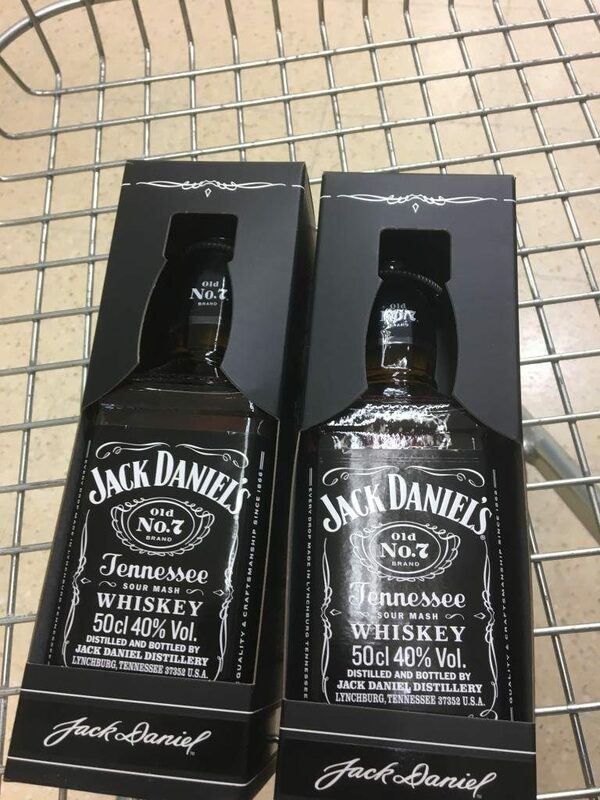 Good news if you’re someone who likes a drop of Jack Daniel’s, Tescos up and down the country are flogging 50cl bottles of the stuff for just £8. That’s right readers, in the week before payday – when a lot of us are struggling to make ends meet – the beloved UK supermarket is filling its shelves with budget booze of the highest order. You can’t really argue with that can you? Or turn it down. Unless of course you’re teetotal then yeah, absolutely don’t invest in the bargain bottles. The deal was spotted by HotUKDeals (my new favourite site) revealing the offer is on at Drayton, Trowbridge, Hexham, Hanley and Queensbury branches. 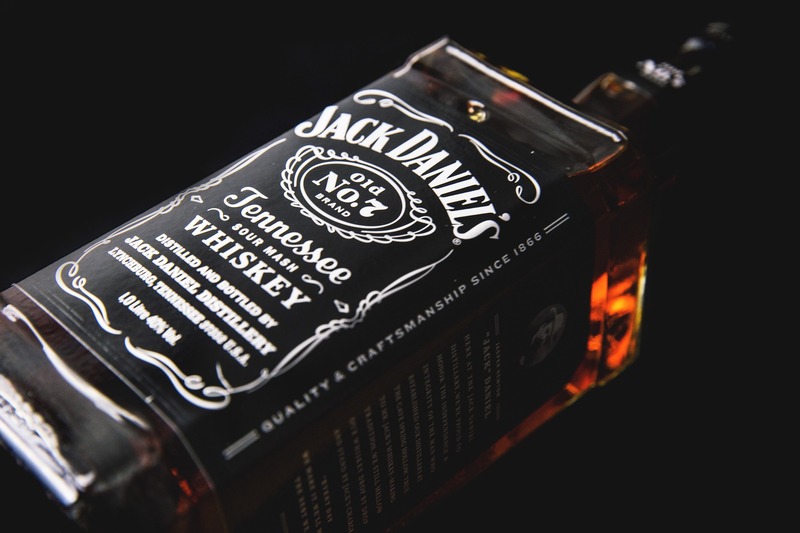 At the time of writing, the cheap bottles aren’t available anywhere else but we can hope can’t we? Good God, on St George’s Day, we can hope. 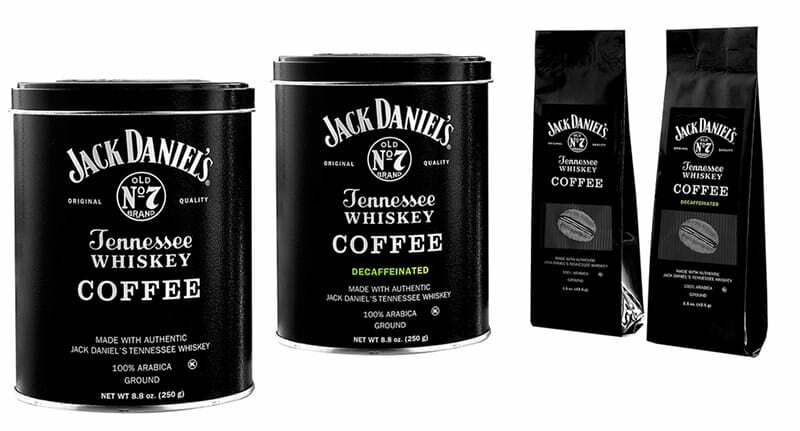 In the meantime though, we could just settle for Jack Daniel’s own coffee. World of Coffee operates using the same principles as Mr. Jack Daniel, ‘Everyday we make it, we’ll make it the best that we can.’ We have been roast masters since 1984 and adhere to strict quality standards in the sourcing and production of the best tasting coffee.